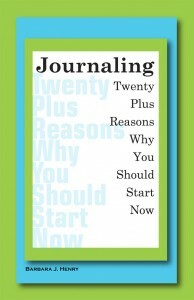 “Journaling: Twenty Plus Reasons Why You Should Start Now” is a book on self growth, self help, and spirituality. It evolved from my journaling daily, literally, for the past thirteen plus years. The book provides tested and effective solutions for life’s daily challenges, and it highlights some of the many benefits that can result, over time, from the daily process of writing. This book is published by RaineBoe Productions. 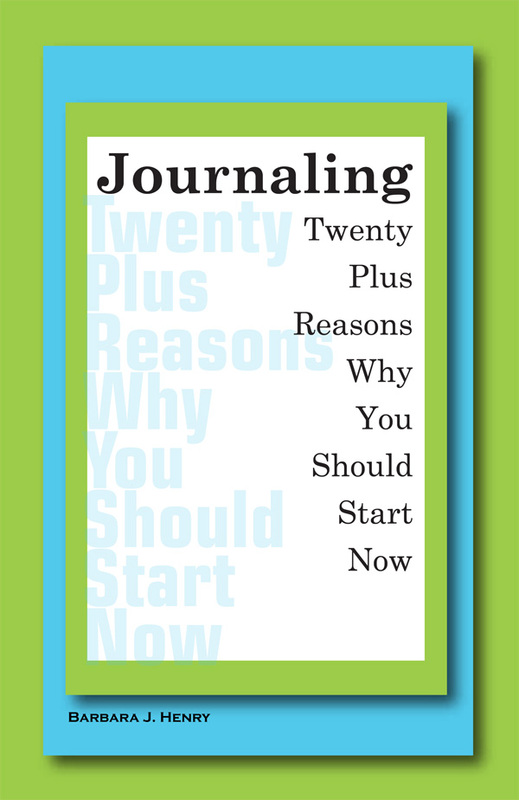 Barbara J. Henry's "Journaling" is very inspiring and personal. Never shying away from sharing a personal story or a tidbit, Ms. Henry very clearly describes how journaling changed her life and how,and in which areas, it could change yours as well. Most of the chapters are short and pretty much follow the same pattern-a few pages of text discussing the given topic,an inspiring quote that summarizes each chapter and several questions that help the reader to clarify the topic,and begin the journaling process. The personal twist on the chapters is what I found most endearing in this book. This book is warm and stimulating! Take the survey and receive a 25% discount on purchses!